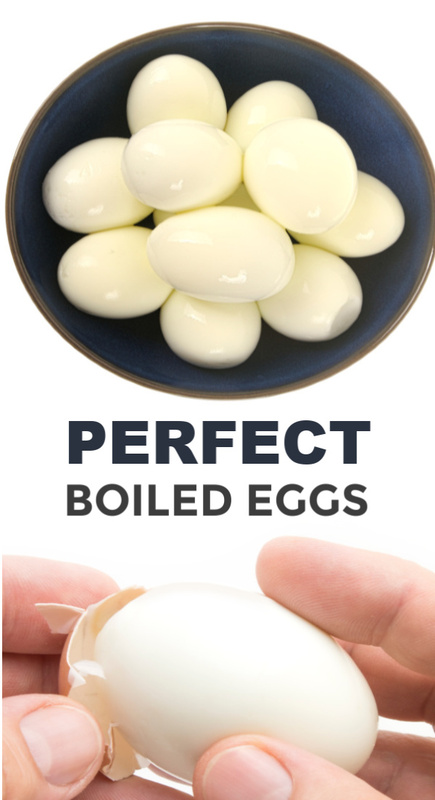 As a result of that we have learned how to cook the perfect hard-boiled eggs. 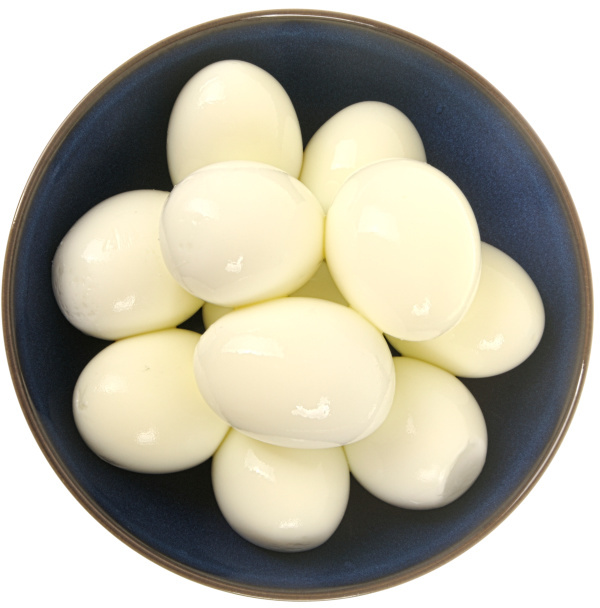 Not only do these eggs turn out perfectly boiled, but the shells are also very easy to remove from the eggs! 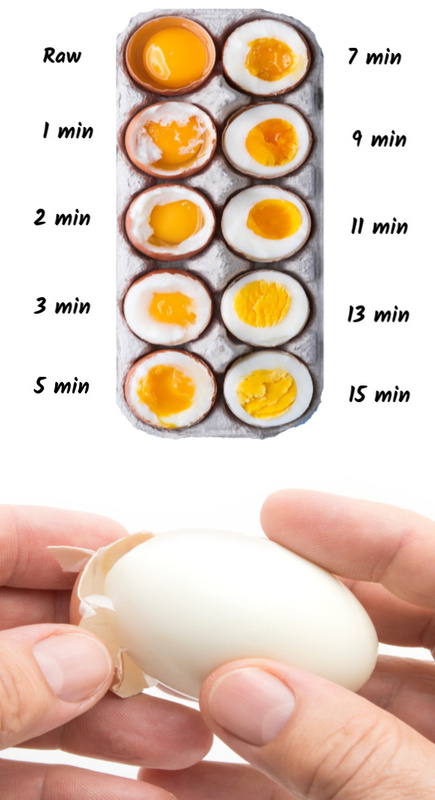 The hard-boiled eggs produced from this method are so incredibly easy to peel! The shells pretty much slide off, which is especially great for the littles. 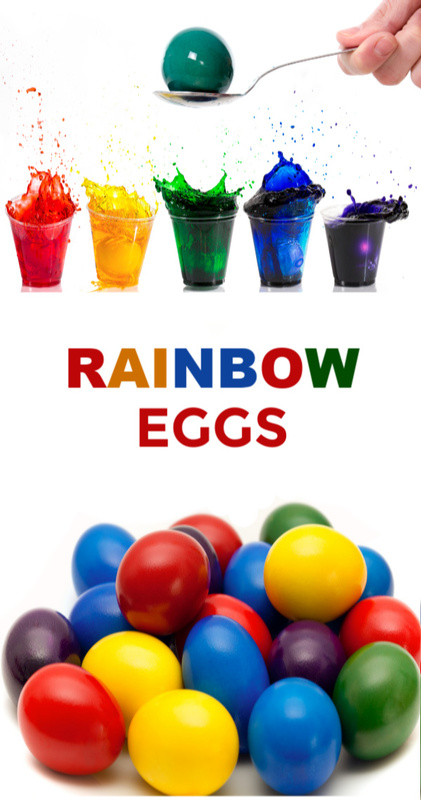 My kids used to get so frustrated trying to peel Easter eggs, but this recipe makes it a breeze! 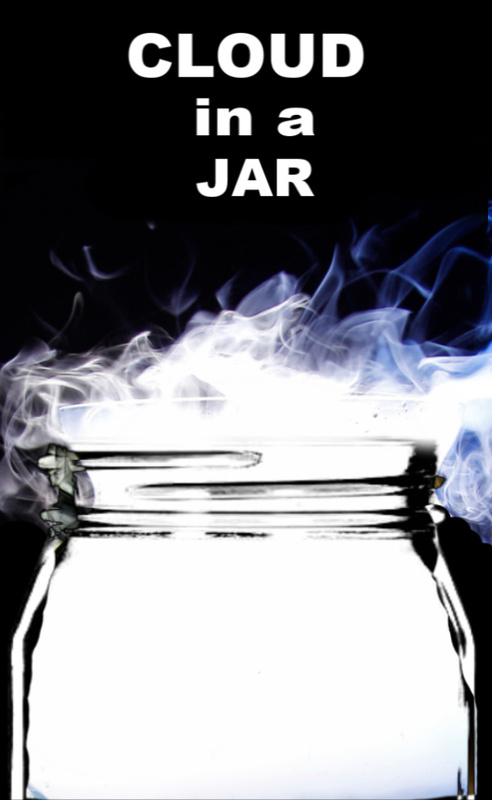 Fill a large pot with enough water for the desired number of eggs to be fully submerged by at least an inch. Add 1/4 cup of vinegar to the pot, and then place on med-high heat. 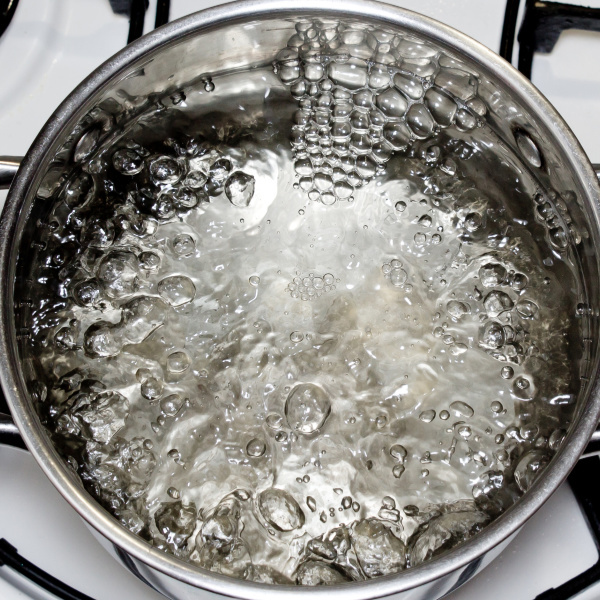 Bring the vinegar-water to a rolling boil. At this time add 1 tablespoon of salt to the pot and stir until dissolved. Then, slowly and carefully lower the desired amount of eggs into the boiling water. I used a spoon to do this, and that worked great! 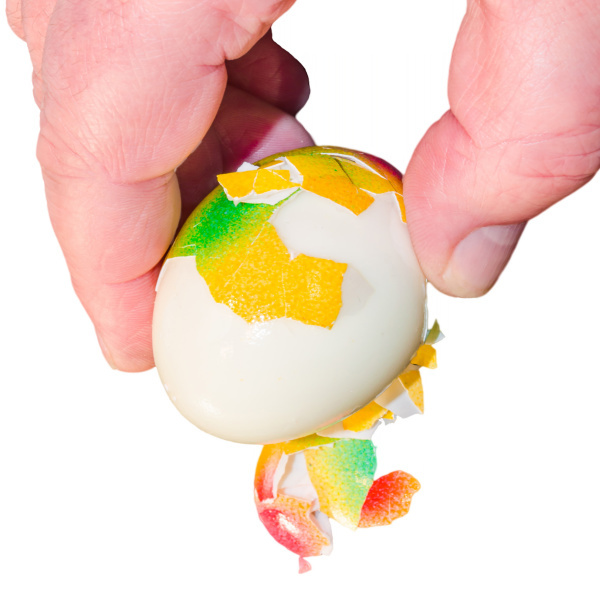 You may have an egg or two crack due to the rapid change in temperature, but it is worth it for the easy-peel of the shells. 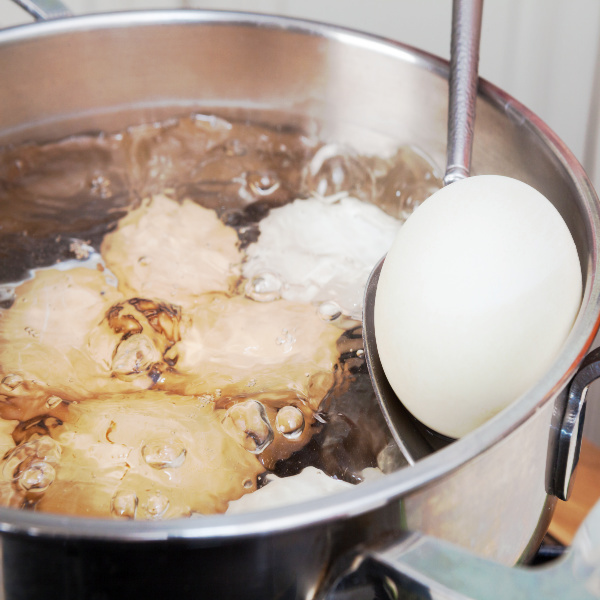 Reduce the heat to low, boiling the eggs on a simmer for 12-15 minutes, depending on how well done you like your eggs. 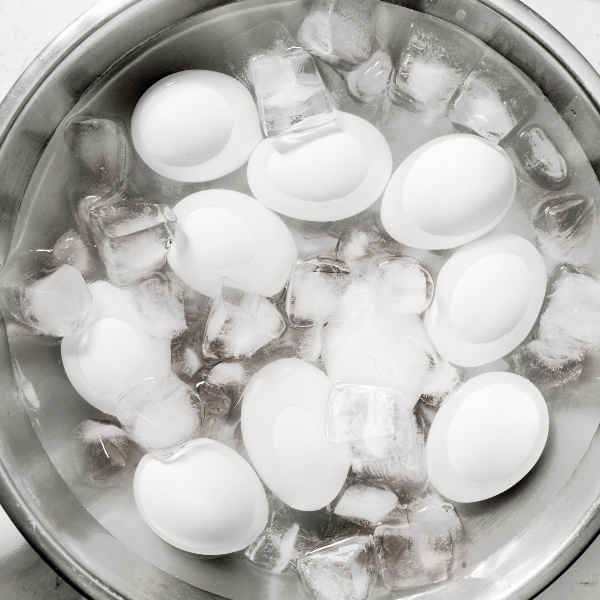 Once cooked to the desired wellness remove the eggs from the stove and quickly place them into an ice bath, ensuring that they are fully submerged. Once the eggs are cold the shells will slide right off! 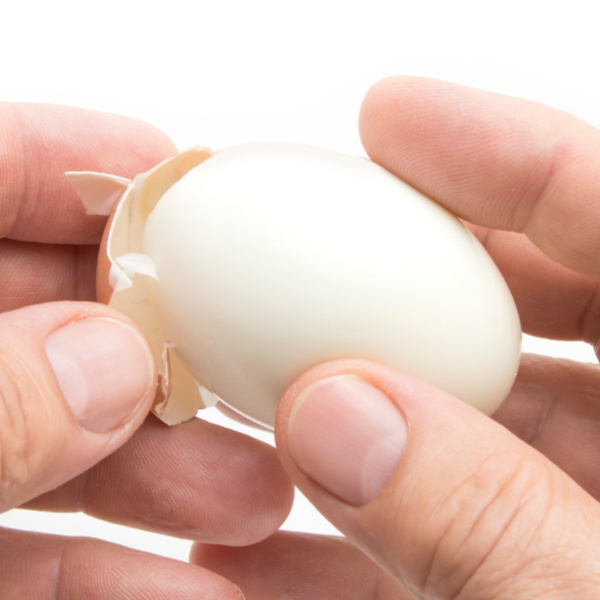 No more ugly, ripped eggs! 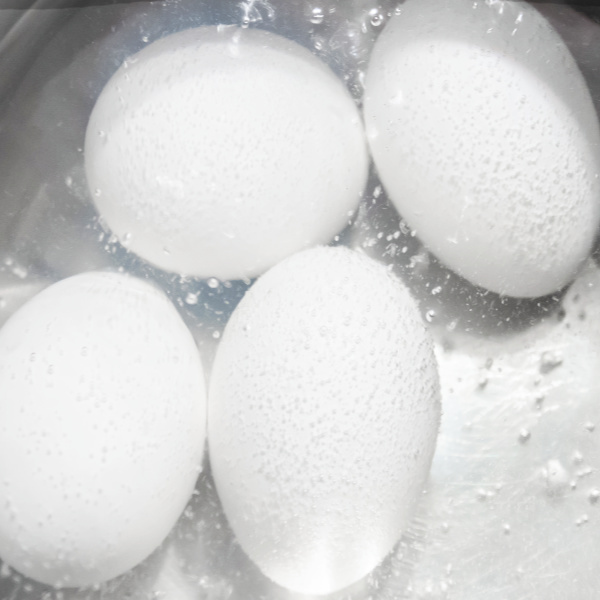 The vinegar in the water begins to break down the eggs shell during the boiling process, making the eggs easier to peel. 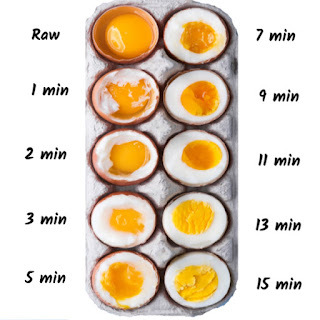 The salt helps by loosening the shell through permeation, and shocking the eggs with an ice bath causes them to immediately stop cooking, which also makes them easier to peel. 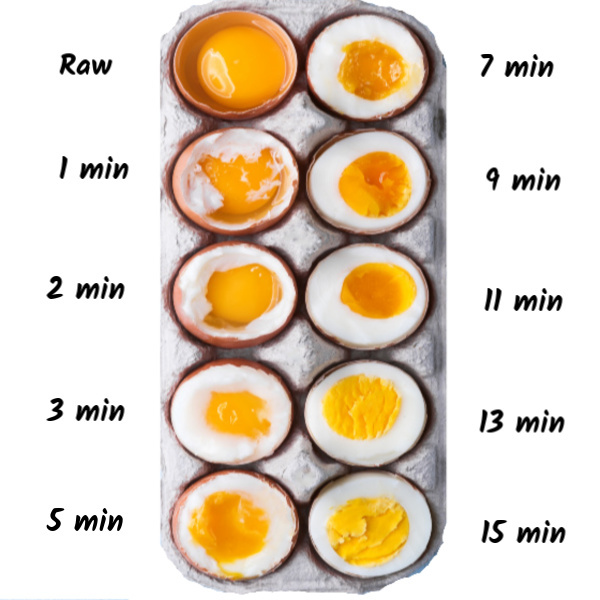 The eggs will be easiest to peel right after being cooked and iced. 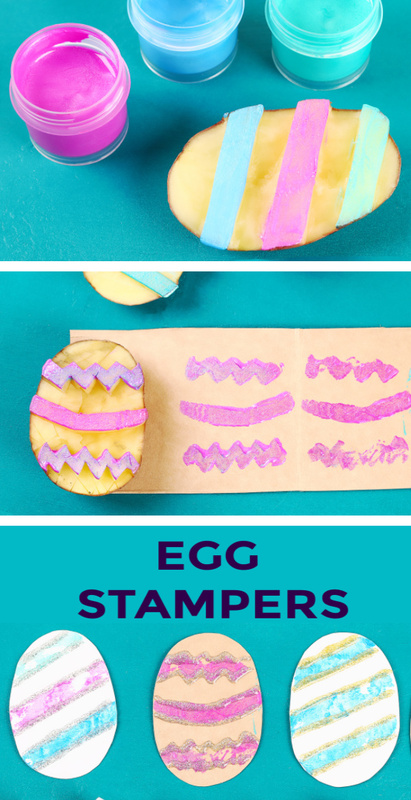 After you cook the perfect hard-boiled eggs give these egg decorating ideas a try!